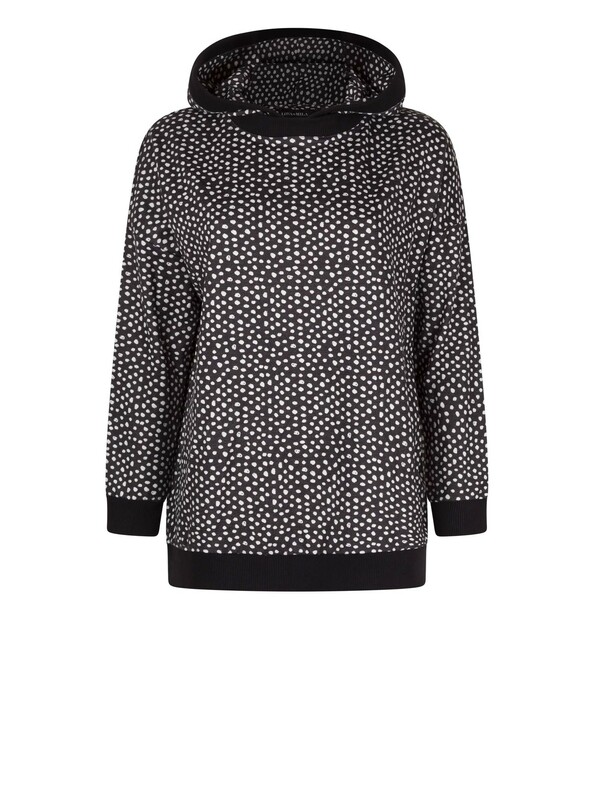 The Izzy is an oversized sweater with a hood in black and white polkadot print. 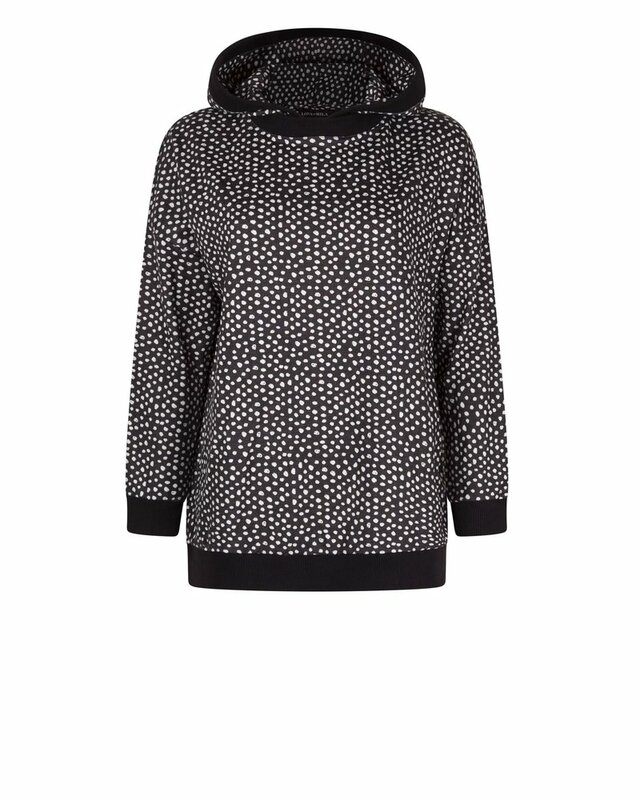 At the bottom the sweater runs a bit wider. 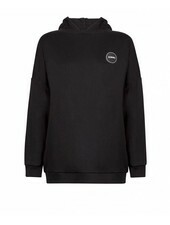 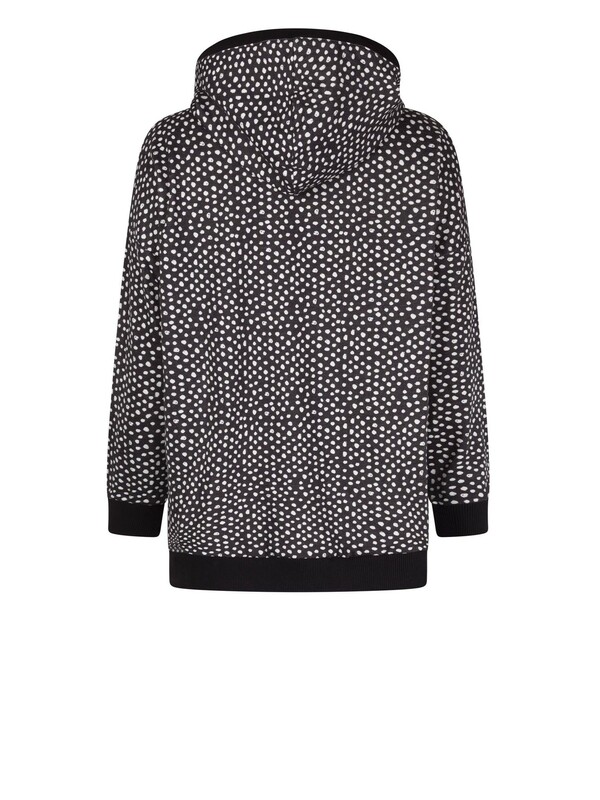 Combine this hoodie with the matching Isa in the same polkadot. 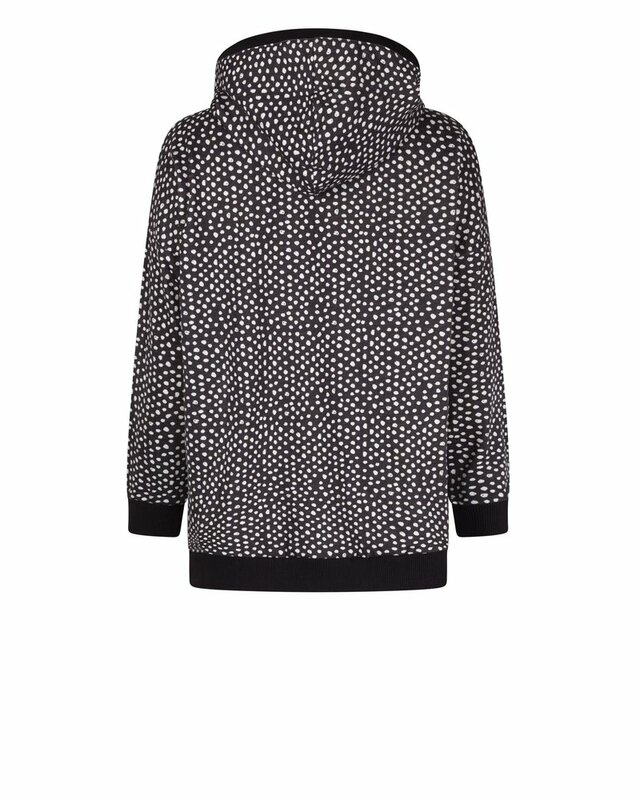 The Izzy is also available in the color black.